During the actual race, JSS cars must be attached to the race line. During the race then, the car will be guided the entire 20 meters by the wire. 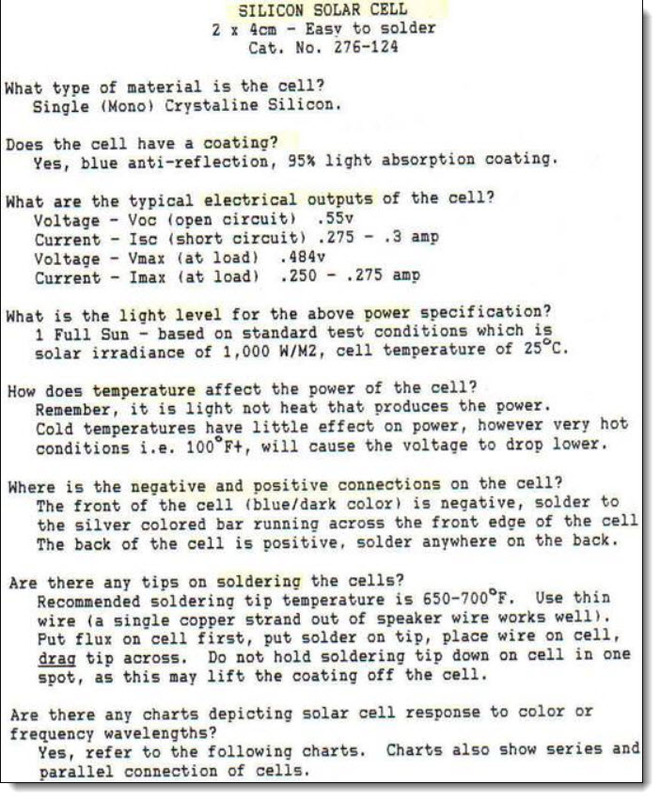 Please note, that in designing your guidance system, the race wire will NOT be detached from the starting block. Note to LBMS students – to qualify for the race, you must be able to put your car on the wire within 15 seconds. Click here for a movie how this might look. 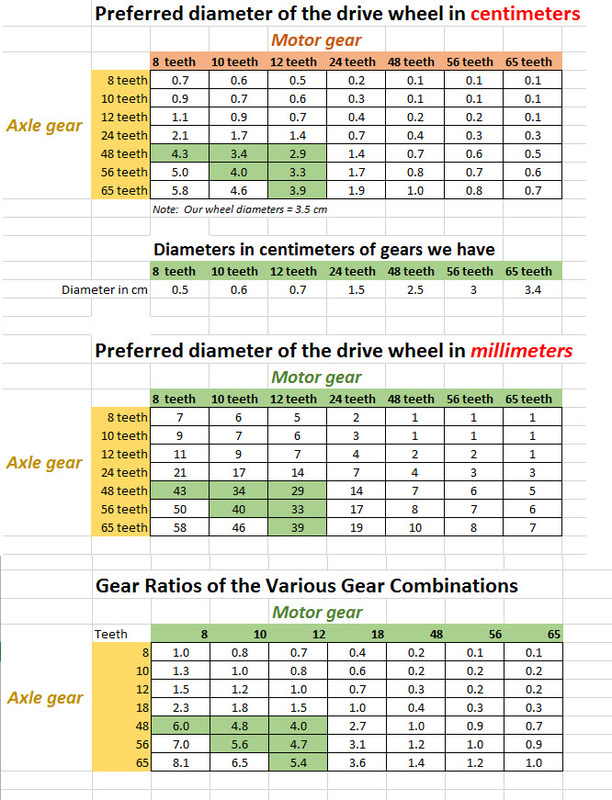 Use the files below to calculate the diameter of the BEST size wheels (on the driven axle) for the combination of gears you’ve chosen. Purpose of the JSS chassis is kind of like your own skeletal system – it serves as the scaffold of all other systems. 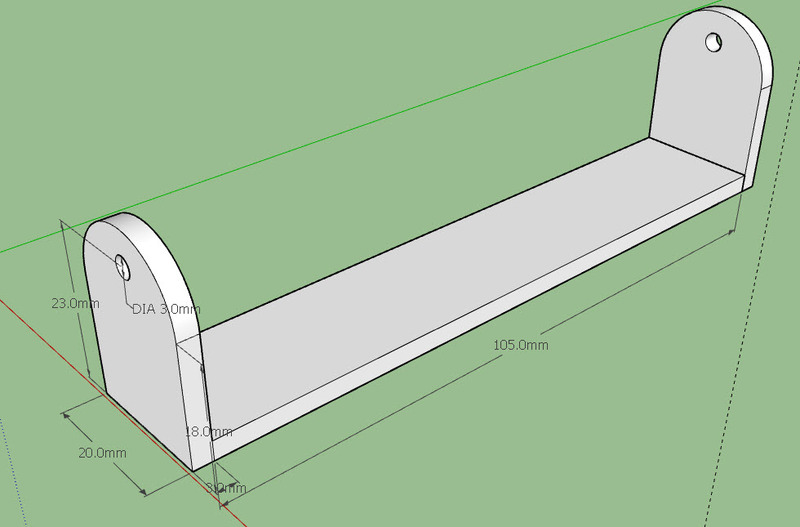 The chassis of the JSS car can be made out of any material and the only constraint would be that the car be within 30 cm by 60 cm by 30 cm. Thus, cardboard, foamcore, plastic, cereal boxes, 2-liter bottles – your creativity dictates this material. Below are some basic 3D designs that are actually the 4th, 5th, and 6th generation designs. Of course, you shouldn’t use them as they are. Though they aren’t copyrighted ideas, they’re not your ideas. 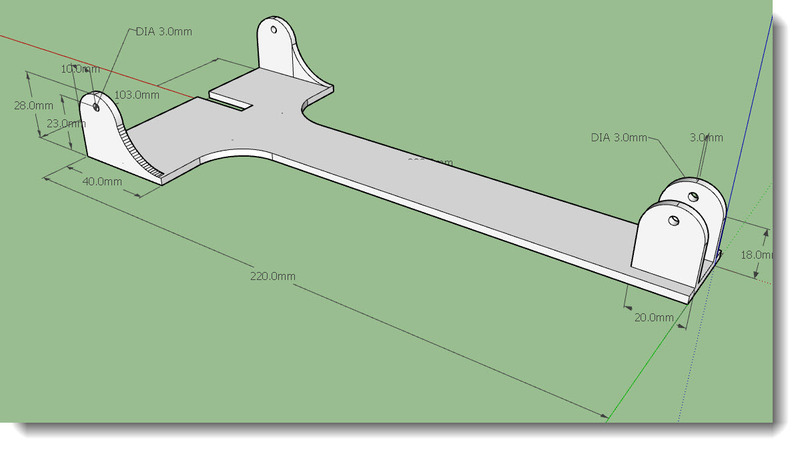 BUT, you can learn from the dimensions and even alter the design using a 3D software like Google Sketchup so that the end solution is totally different from the original idea. Feel free to download the skp files and use in this manner. Be Creative!